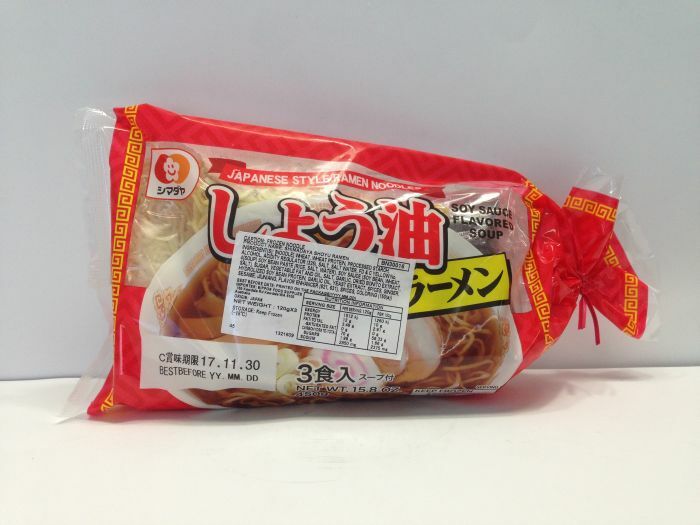 A tube‐shaped fish paste cake. 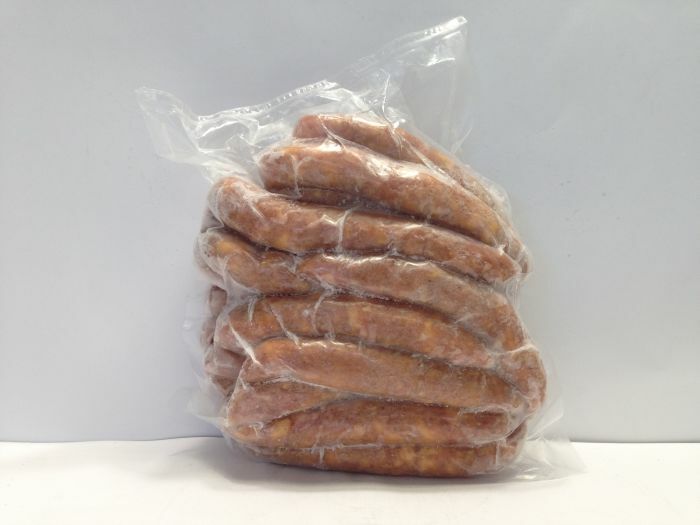 It can use for any stir foods. 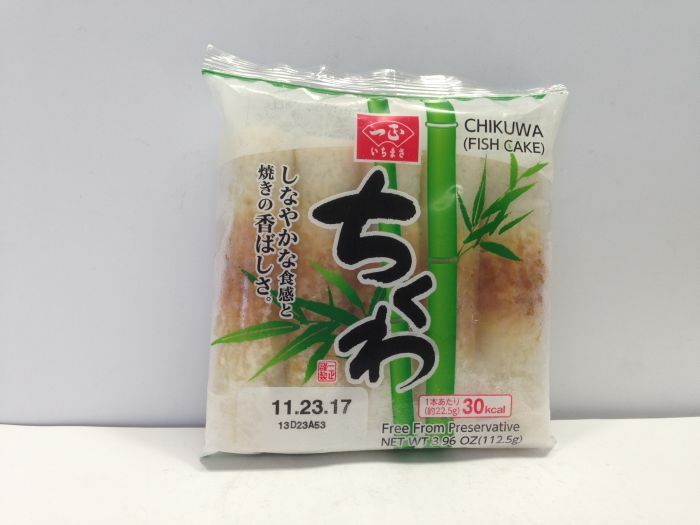 Mozuku with vinegar. 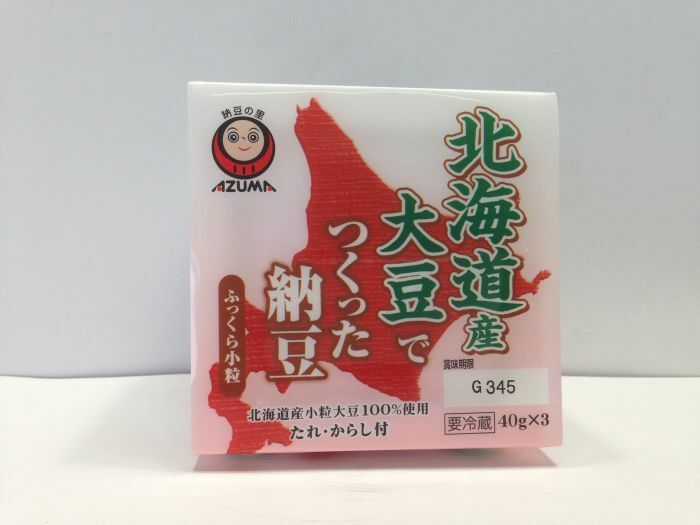 Mozuku is a kind of edible seaweed like nori which (has highly ramified filaments, and) looks like a lot of brown slimy threads, and tastes quite nice and slick. 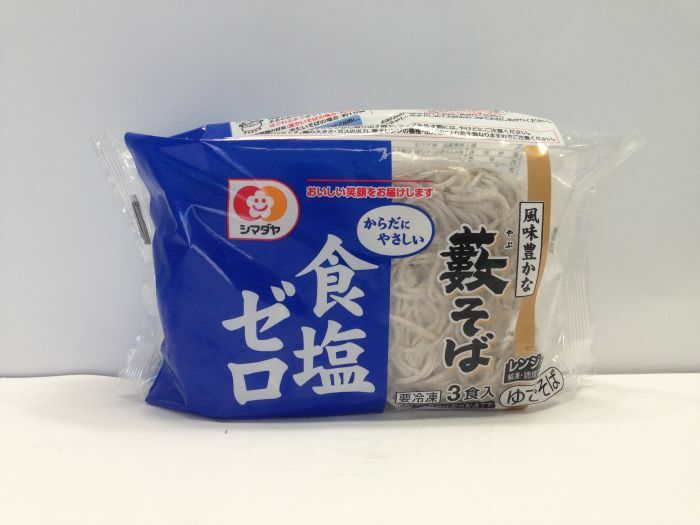 Little bit dark type of soba which is throat well. Also, It adopt which can separate easily and cleanly. Edamame soybeans shelled for your convenience! 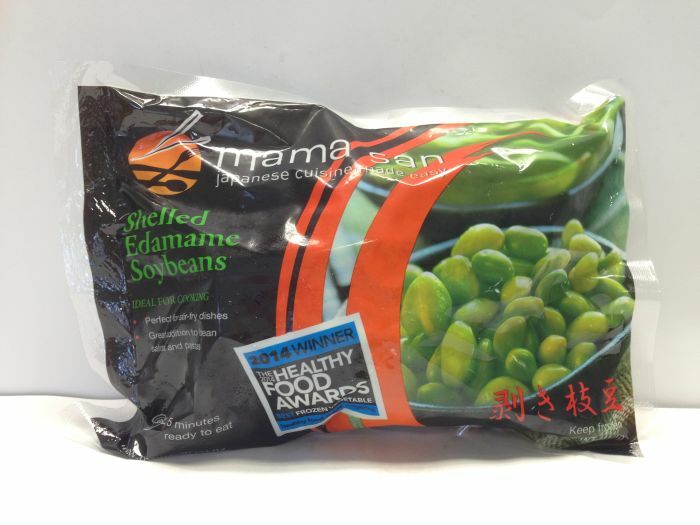 If you love edamame soybeans, but don’t want the hassle of shelling them for cooking, then mama san Shelled Edamame are for you. Shelled soybeans make a great addition to stir-fries, bean salads, soups or as a side vegetable. 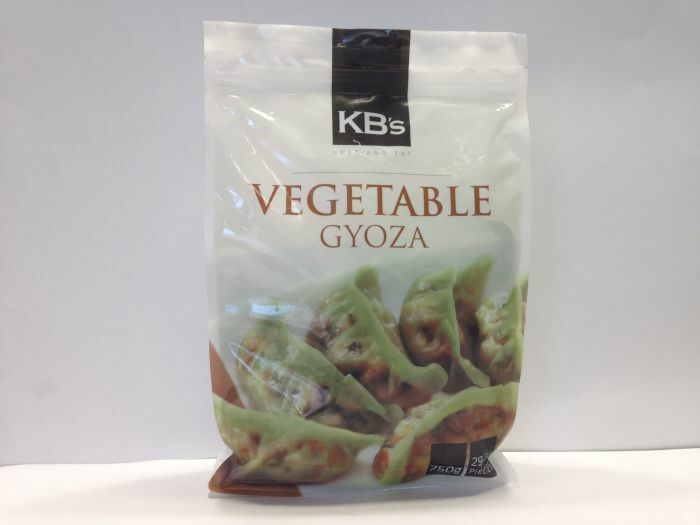 KBs Prawn Gyoza is an authentic restaurant quality cocktail food, or entree prepared to a traditional Japanese recipe. 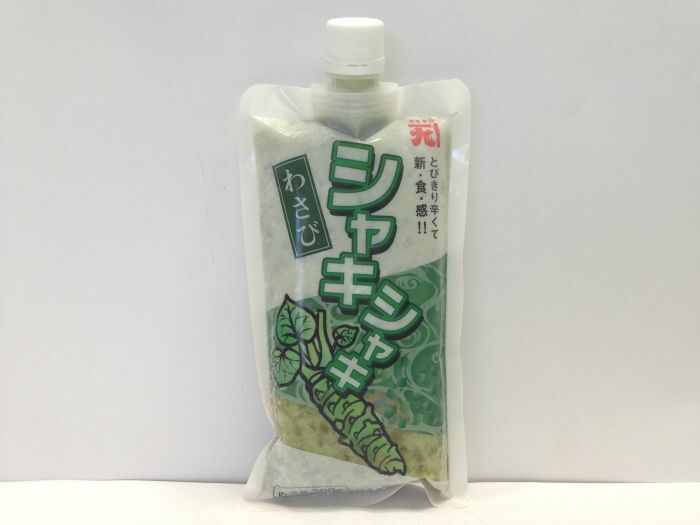 This is frozen wasabi, so you can feel different as usual. 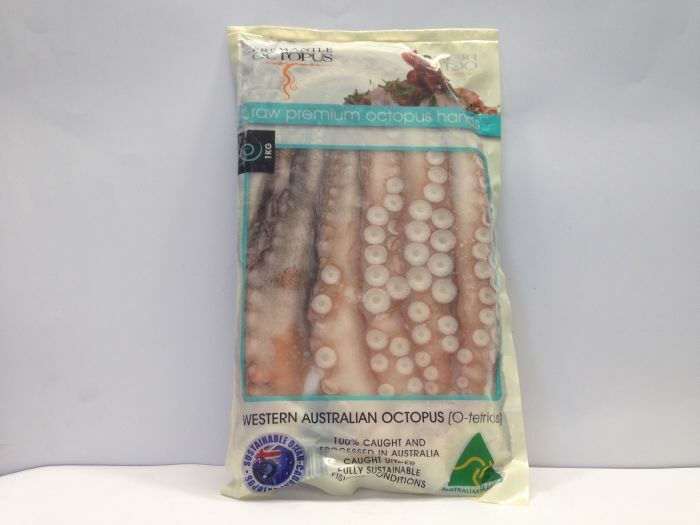 Fremantle Octopus is so easy to work with and has already been tenderized using a unique freezing process. 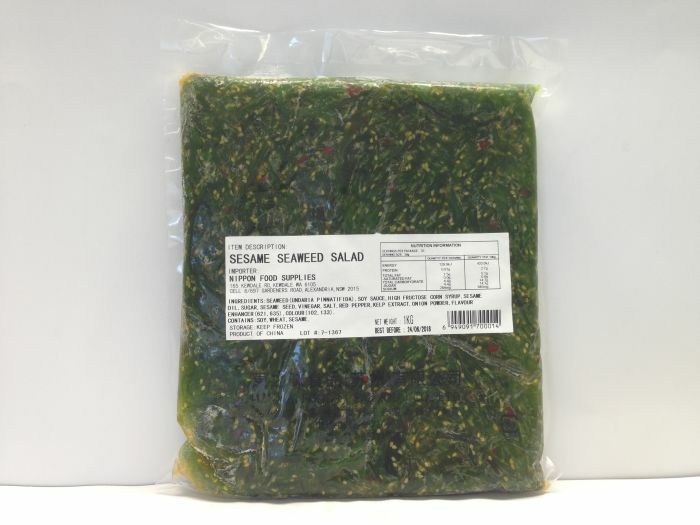 It is a healthy seaweed salad which finished with sesame oil, chili, sesame. 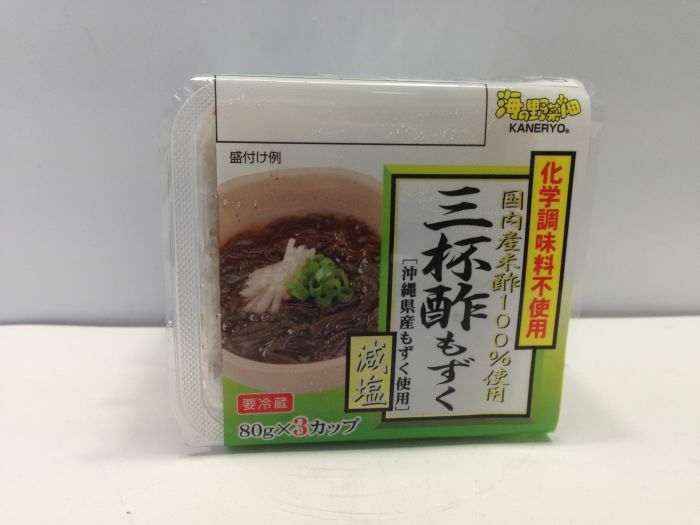 Plump softly, delicious natto with 100% soybeans from Hokkaido.